Give your bathroom a contemporary look by replacing your shower curtain with the stylish Texan Bath Screen by manufactures Alpine. Offering the perfect blend of practicality and beauty, this affordable bath screen is an incredibly economical way to modernise your bathroom. The Texan Bath Screen is both safe and sleek in design. Yet despite its minimalist looks, it is extremely robust as it is made out of toughened safety glass. There is little framework associated with the screen except for a few aluminium fixtures. This makes the Texan Bath Screen perfect for DIY assemble. Simply purchase and fit yourself – no professional help is required. 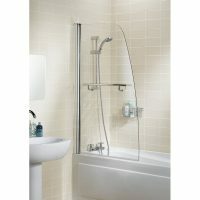 The Texan Bath Screen is suitable for large bathtubs and works in a reversible configuration. It measures 1165-1185x1500mm in dimensions and has been designed to be easily cleaned and maintained. 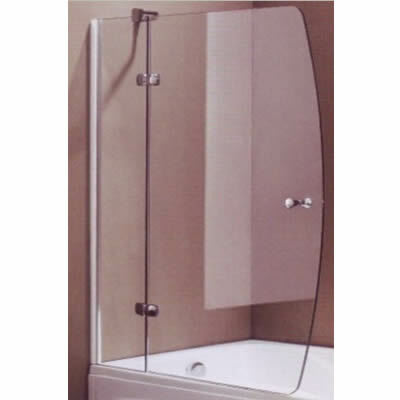 While Alpine offers a 5-year warranty, this bath screen will easily last you many more years. 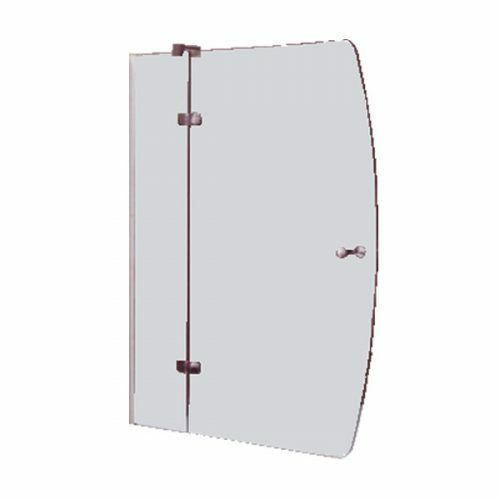 At Ross’s Home Discount Centre in Perth, we offer quality bathroom products at the lowest price possible, so rest assure you’re getting a great deal by choosing the Texan Bath Screen. Take advantage of free shipping to Perth Metro areas and buy this great product today before stocks run out.